Although many people are used to playing media files with Windows built-in media player, WMP (Windows Media Player), the types of media files format it supports are limited. For example, if you want to play a huge of FLAC music library in Windows Media Player, unfortunately, the following error message will pop up: Windows Media Player cannot play the file. The Player might not support the file type or might not support the codec that was used to compress the file. But don’t feel upset. There are always various solutions to the same problems. Just follow the tutorial to solve your Windows Media Player FLAC playback issue. 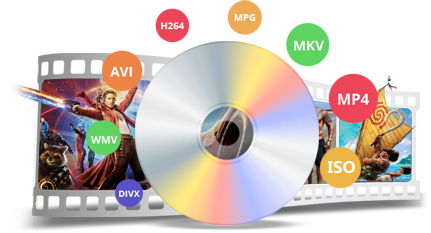 HD Video Converter Factory Pro supports to convert FLAC and other audio files to common formats in order to have a better compatibility with Windows Media Player. Moreover, it has the wonderful GPU acceleration feature, enabling you to convert audio files with just a few minutes. Although WMP does not provide native support for the popular lossless format FLAC, with media codec pack installed, you can easily make WMP play all the popular and even rare media formats. Here, let’s take K-Lite Codec Pack as an example to show how to play FLAC with Windows Media Player. Step 2. Launch the Windows Media Player FLAC codec. Then click Miscellaneous Thumbnails. There will pop up a Thumbnail Settings window, including almost all the media files formats. Now, make sure you have already checked .flac, and click Apply & Close. Step 3. After all the above process, just run Windows Media Player and open your wanted FLAC files. 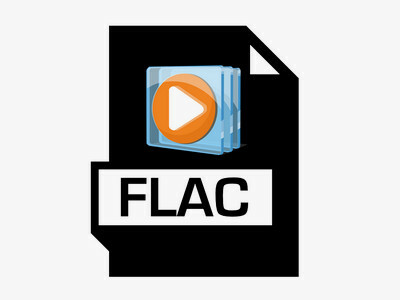 Now you can successfully play FLAC in Windows Media Player. As you can see, there are other kinds of media files formats in K-Lite Codec Pack, if you encounter the similar problem that Windows Media Player can’t play some certain media files, just follow the above steps. If you are looking for some more flexible ways to play FLAC files, the best way is to convert FLAC to Windows Media Player compatible format. HD Video Converter Factory Pro is the wonderful and handy audio and video formats converter. With it, you can easily convert FLAC to WAV without quality loss, and convert FLAC to the most common format MP3, and other Windows Media Player supported formats. In addition to converting audio files, HD Video Converter Factory Pro is also good at converting videos. It has the highest converting speed and contains over 300 video/audio formats and devices. 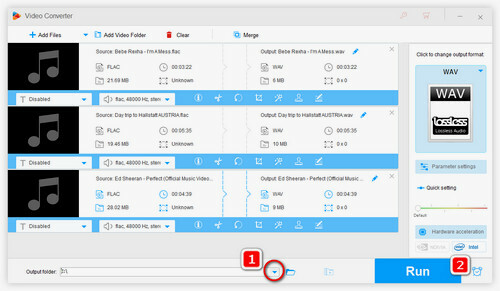 With the aid of HD Video Converter Factory Pro, you can easily and quickly solve FLAC Windows Media Player playback issue or other media players’ incompatibility problems. 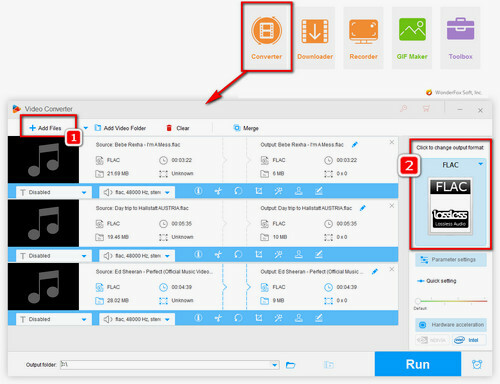 Before we start the process, just free downloadfree download HD Video Converter Factory Pro and install it on our PC. And here, we will take converting FLAC to WAV as an example. Select WAV format under the Audio tab to go on the converting process. As you can see, compared with Windows Media Player FLAC codec, HD Video Converter Factory Pro gives you more options. You can convert audio files to many other formats to solve various media players’ incompatibility issues, or convert audio files directly to a certain device to easily solve the compatibility issue between audio formats and devices models, like converting FLAC to iPhone. After choosing the WAV format, just click RUN button to start the conversion process. Of course, before that, you can click the folder icon in the bottom of the main interface to change the output path. 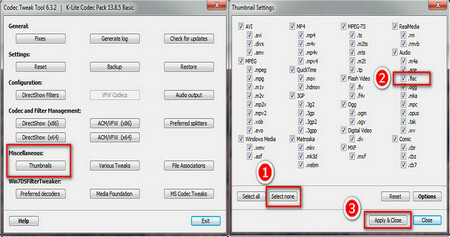 As we mentioned above, there are 2 easy ways to solve Windows Media Player FLAC playback issue. Of course, you can choose some Windows Media Player alternatives with abundant built-in audio/video decoders to directly play FLAC files. 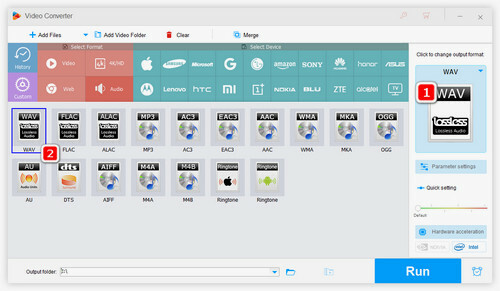 In addition to converting audio or video files, HD Video Converter Factory Pro has some quite practical features. It has a Ringtone Studio, which enables you to directly convert your wanted music to ringtone, especially for Apple users. And it supports downloading videos and audio files directly from over 300 main social websites. For example, you can download the whole YouTube channel with it. Another feature is that HD Video Converter Factory Pro enables you to convert videos to audio files. With so many extraordinary features, why not give it a try. In the past, you can only watch your favorite movies at home with a DVD player. It is quite inconvenient and time-wasting to look for your wanted movies among the bunch of DVD collections. But now. With DVD Ripper Pro, you can easily enjoy them at any time anywhere. It can copy DVD to digital videos, and make exact copy of DVD — DVD to ISO image and DVD folder. Just free download it and begin your cinematic tour.